Comfortable yet challenging. That simple, seemingly contradictory phrase lies at the heart of the Fuchs Mizrachi Stark High School experience. During the course of the day, which goes from 8:00 am until 5:15 pm, a warm, nurturing atmosphere fills the halls. Students appreciate the genuine interest that their teachers have in their emotional, intellectual, and spiritual growth. At the same time, however, there is a healthy respect for the professionalism of their instructors, whose task it is to help the students develop to their full potential. On the one hand, high school is the final piece of the equation that yields the future leaders of our community. 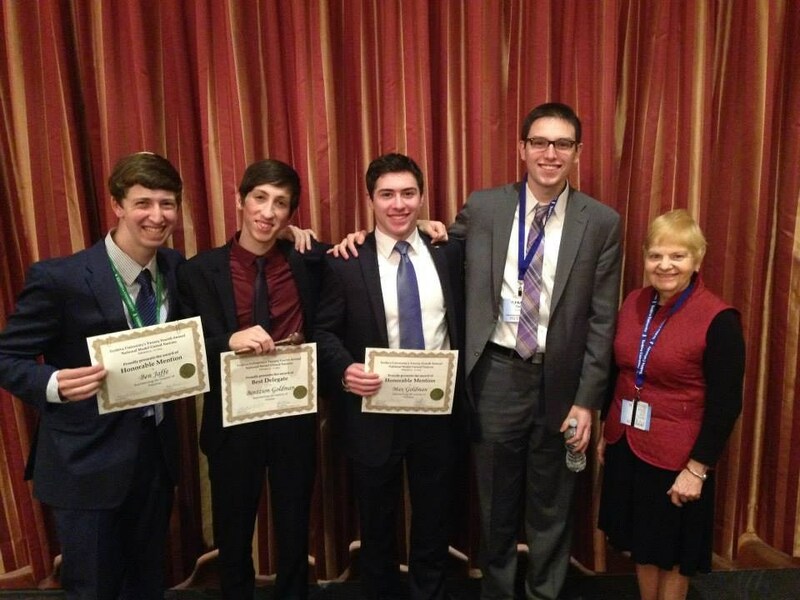 The opportunities for student initiative and development, combined with rigorous instruction in both Judaic and General Studies, produce a graduate that fills us with pride. On the other hand, in many respects, high school is but one step in the long road of continuous growth. To that end, Stark High School provides its students with both the educational and emotional skills to soar even higher in the next phases of life. 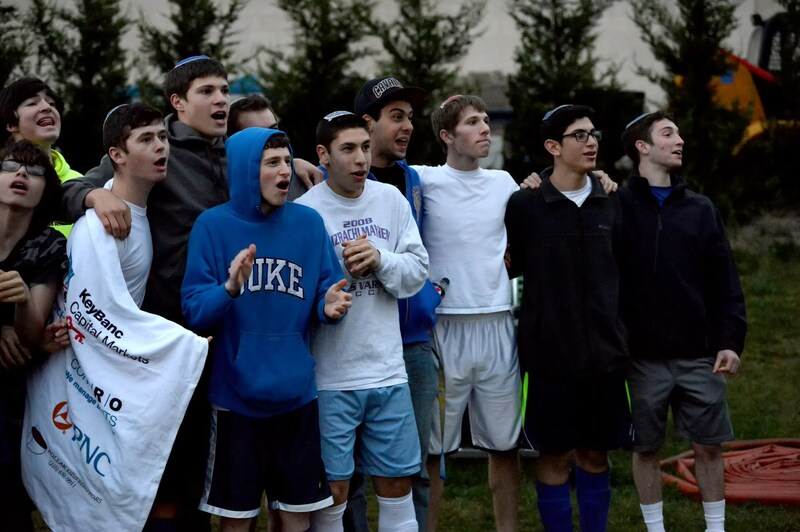 Our graduates are proud of their beliefs, committed to their religious Zionist ideals, and academically prepared to succeed in the most challenging yeshivot, midrashot, and universities. 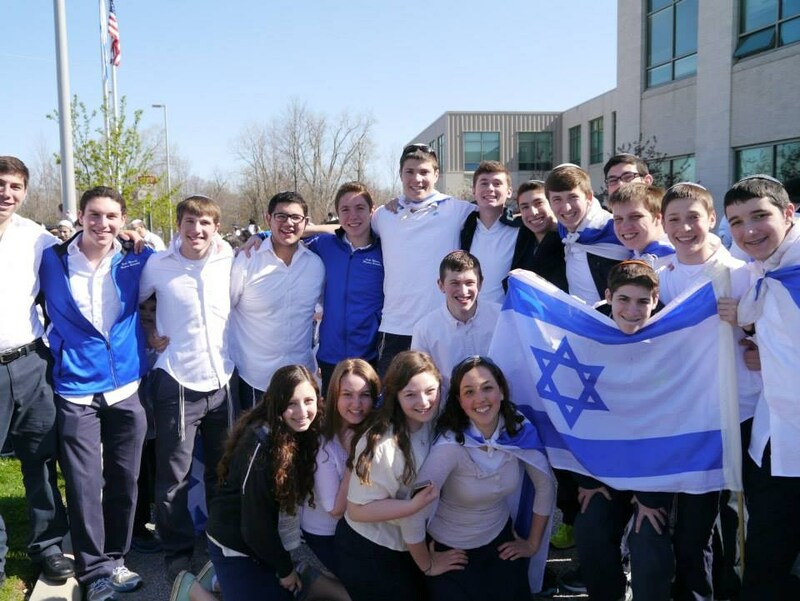 Fuchs Mizrachi School follows the State of Ohio graduation requirements. 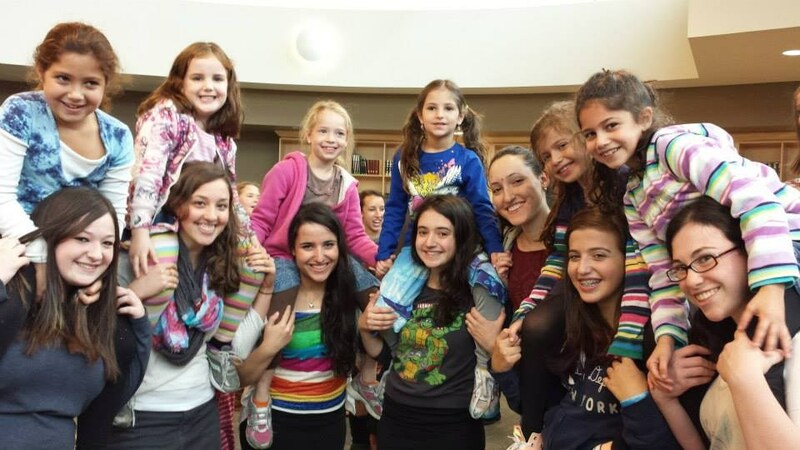 We additionally require that our students take a full curriculum of Judaic and General Studies.